Home Unlabelled Battle Of The Primers! It sinks into the skin relatively quickly and feels gentle when applying. 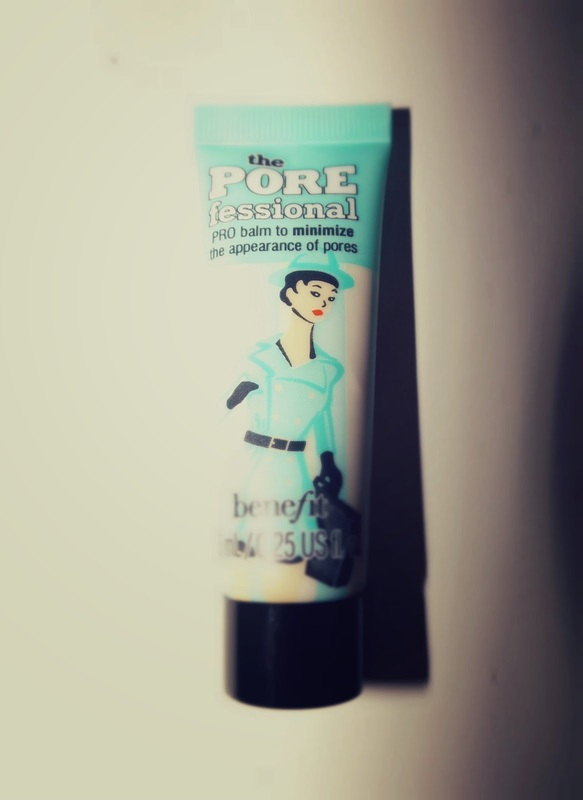 It's not silky like other primers but once it's applied to your face, skin feels just as smooth. The only problem is you have to apply foundation right away otherwise you don't get the desired effects. Sometimes it's just not worth the stress of manically searching for where your foundation bottle is early in the morning! It smells a bit like baby products but it's not unpleasant. Once it's on, you definitely forget that it's there. 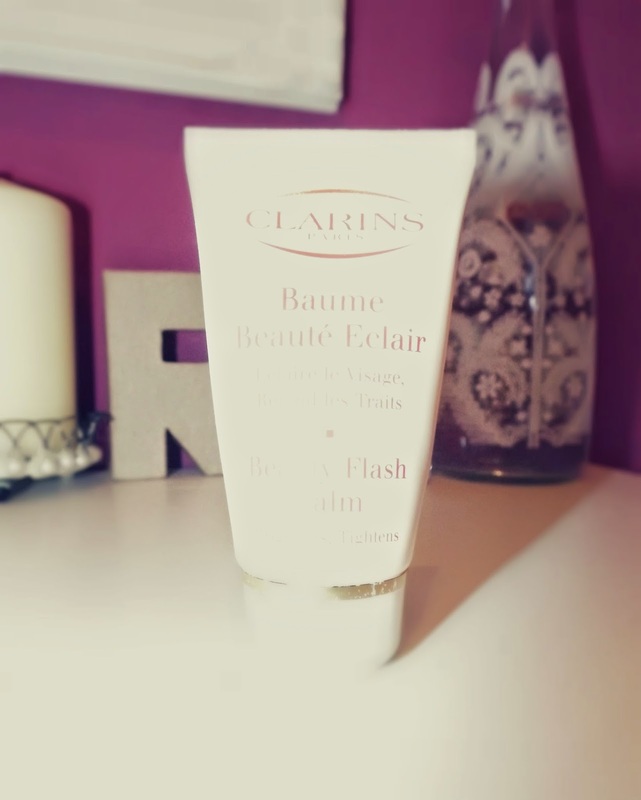 It does exactly what it says on the tin, brightens and tightens and makes your skin glow. 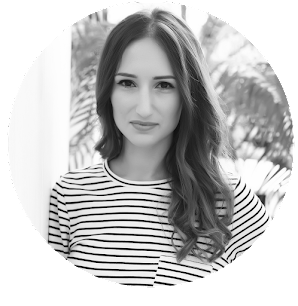 I've been using Beauty Flash Balm for about eighteen months now and every time I use it, I do notice that my make up stays on longer and I don't feel the need to reapply it quite so often. I often use it when I know that I have a long and busy day ahead of me as I know that it will do the job. Classic although slightly bulky. However, I wouldn't be embarrassed if it fell out of my handbag! 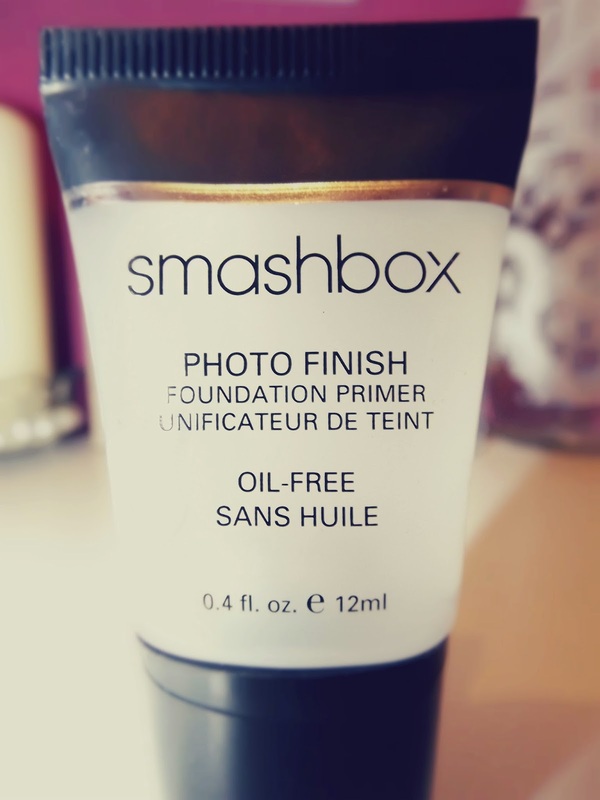 Although this product isn't marketed only as a primer, it really is one of the best out there. 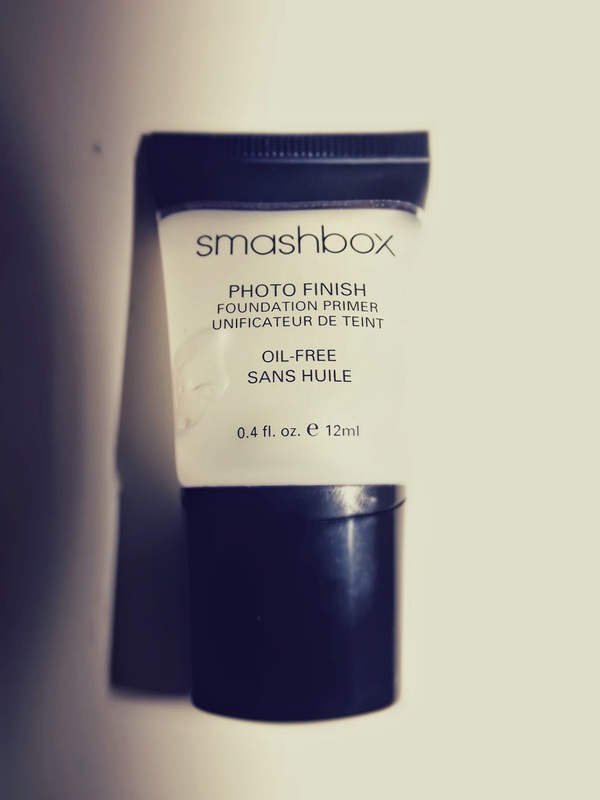 It's not the cheapest primer you can buy but for the multitasking it does, it's really worth the money (and a little goes a long way). 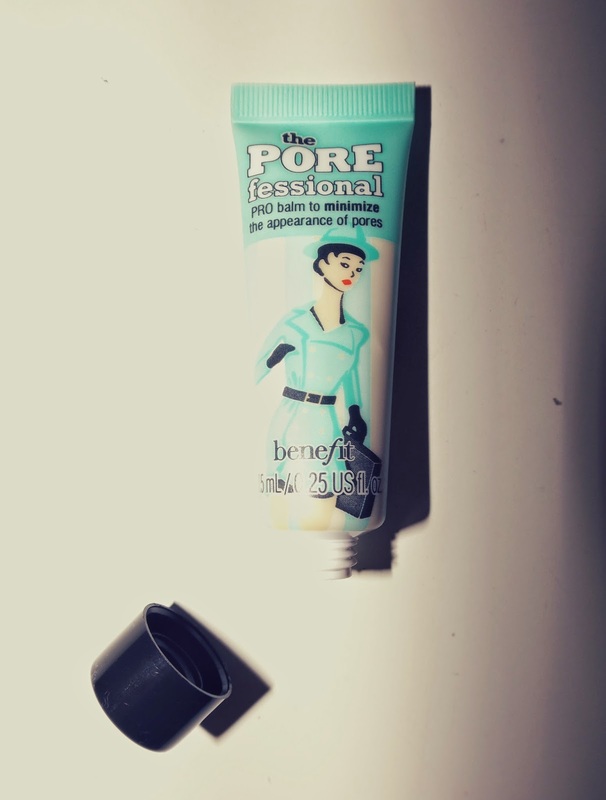 This product is quite easy to apply though it sinks in so quickly I forget where I've already applied it (but maybe that's just me being slow in the mornings!). Almost no fragrance at all - great! 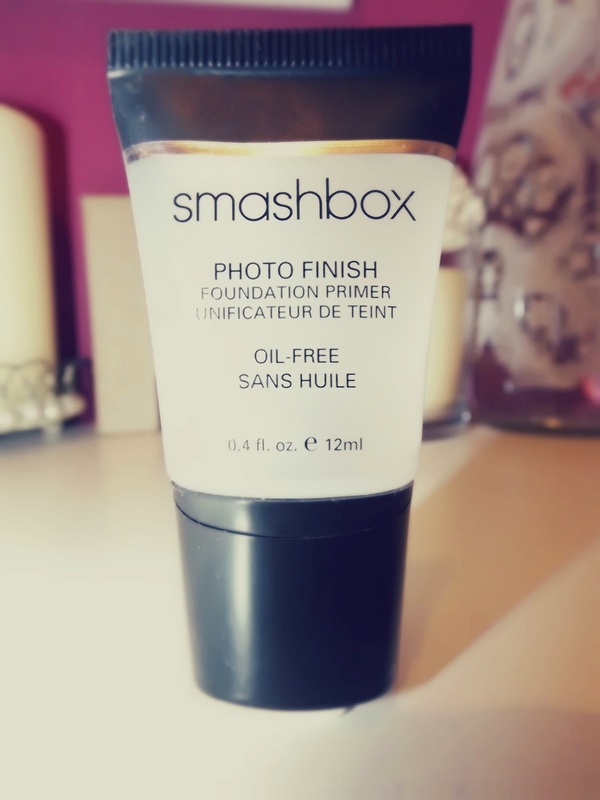 The feel of the primer is amazing, definitely the smoothest and silkiest of all the products however the look isn't great. Don't get me wrong, it's good but not great. It does make makeup last longer but not for much longer. It's good for an evening out but not for a whole day. I really like the packaging of this primer. It's simple but stylish. I don't feel like this primer is worth the money. 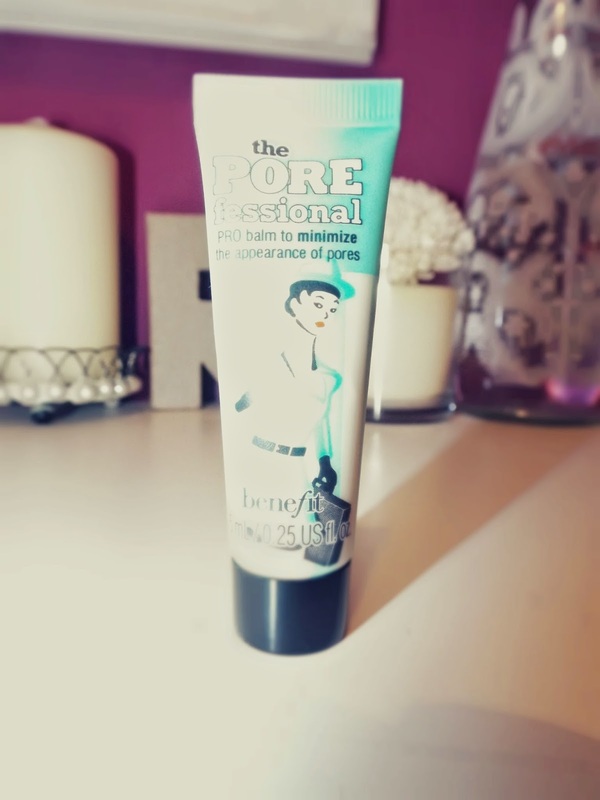 However, I used a sample of this primer last year when I was on holiday and the results were amazing. I think that it works much better in the sun (something which we haven't got too much of at the moment in England!) it mattifies the skin and makes it glow. I would recommend maybe buying a travel sized one instead to try it out and take on trips. 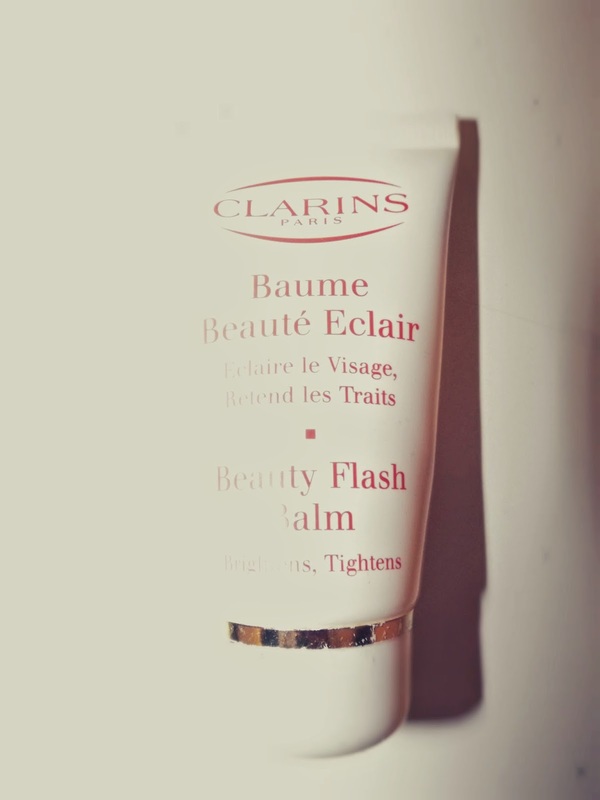 Similar to the Clarins Beauty Flash Balm but you don't have to immediately rush for the foundation bottle. Perfect for lazy mornings! The feel of the primer is great, once it's on, you don't feel that it's there and the look of the primer is the best of the lot. Pores are reduced and my skin looks great. Longer lasting than some, though after half a day on the move my foundation and powder needed topping up slightly. 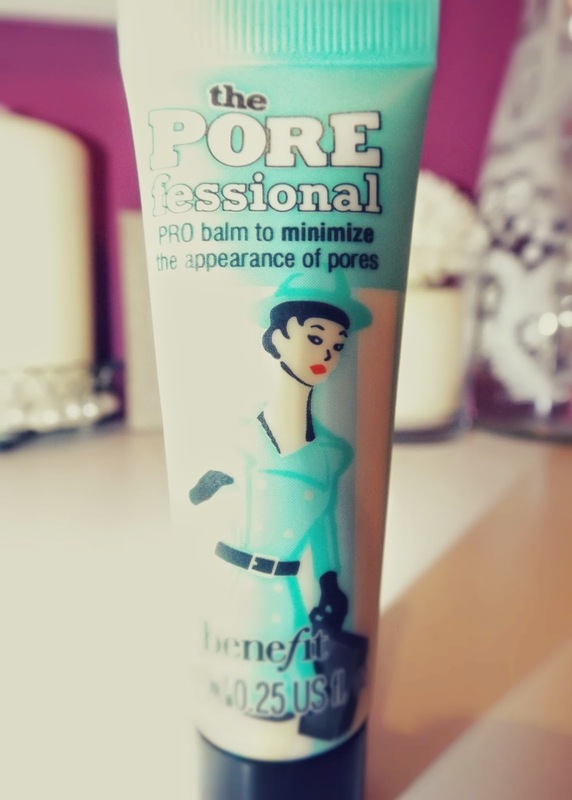 Cute and quirky, I love Benefit packaging! 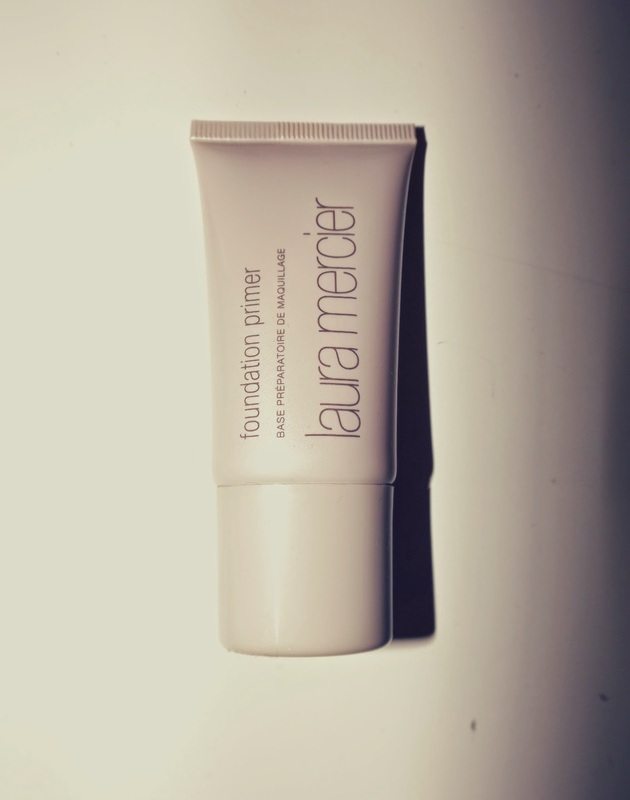 This primer definitely lives up to all the online hype. I've only got a travel sized at the moment but it's something which I would buy again in a heartbeat. Fairly easy, the primer takes a while to sink in though. Not good! The only thing I can liken it to is those pots of plasticine goo which they used to have at primary school! However, once applied, the smell does go away. The feel is impressive, it's smooth and once applied, I completely forget that it's there. The look is equally as notable, it creates a look which is flawless and timeless. 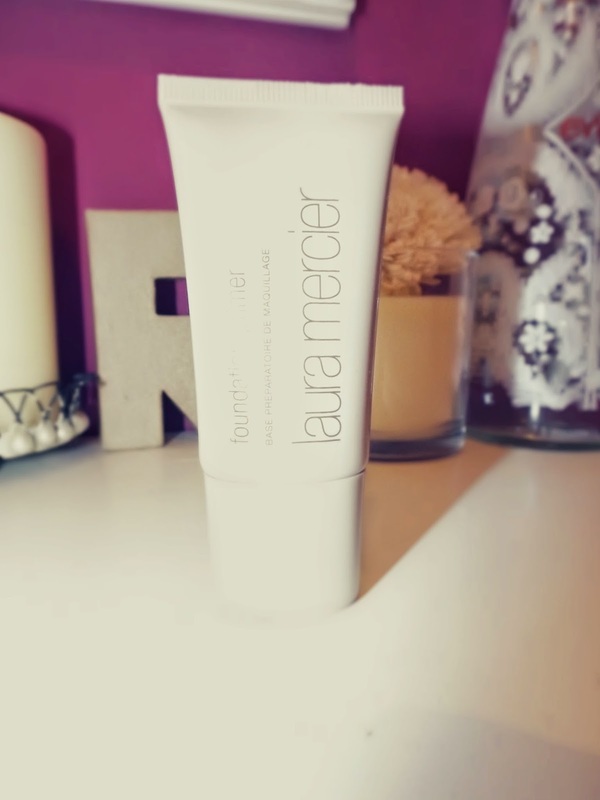 Really good, when wearing this primer I only have to top up my powder, never my foundation which I think is quite impressive! Not very exciting but true and classic to the brand. 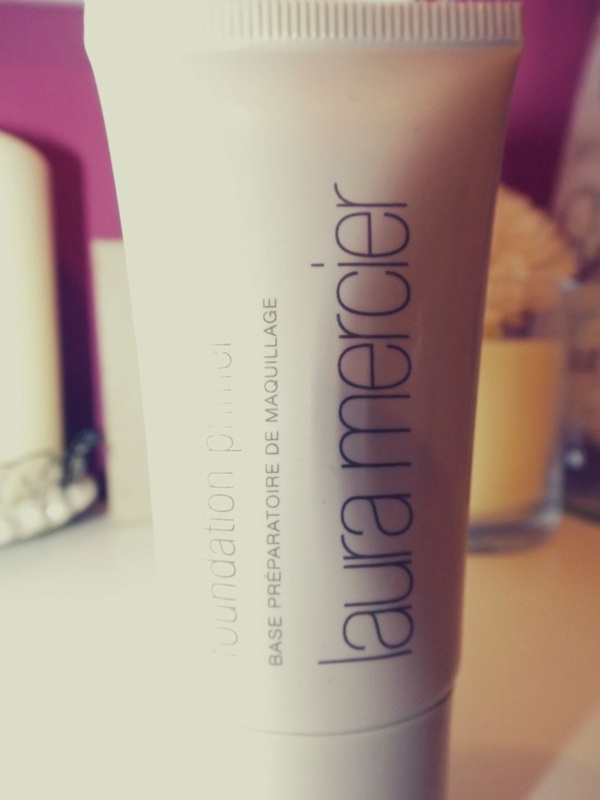 Weird smell aside, the Laura Mercier Foundation Primer is the best all-rounder of the lot and for me, a make up bag staple. 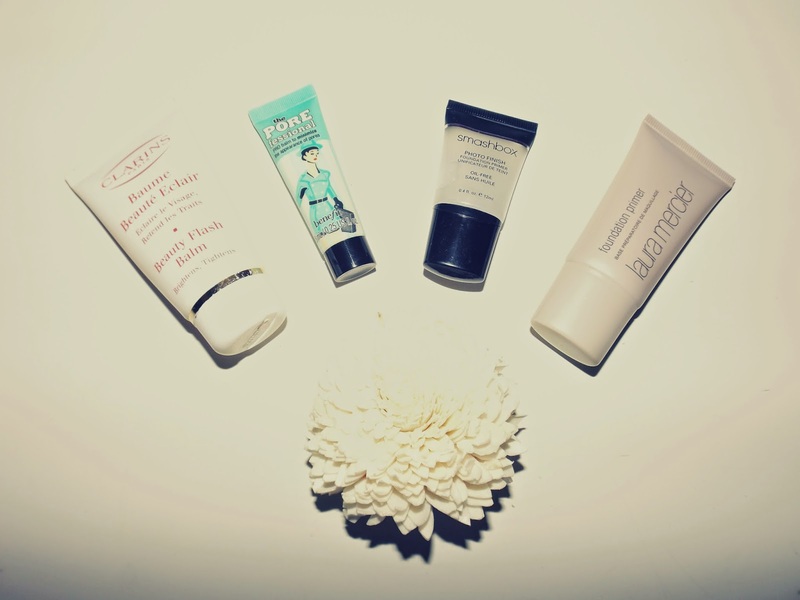 Which is your favourite primer? Very cool products! 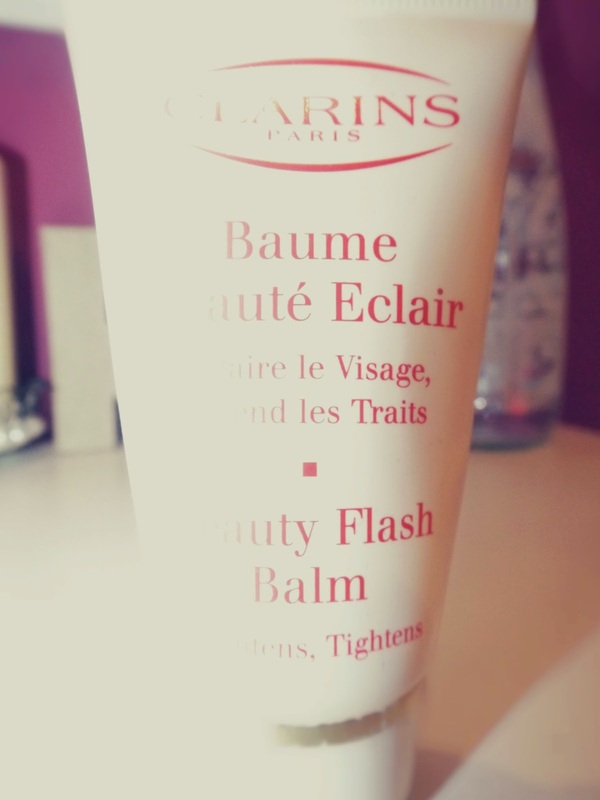 I use Clarins baume éclair as a base, it's awesome!